Own a business in Beautiful Lake Tahoe...Long Established Candy Franchise for sale in One of Tahoe's Best Retail Centers. Great Family business or owner operator. This is a fun Business in a beautiful resort area. If you've dreamed of owing your own business and want to keep it simple, this may be the Opportunity for you! Current owners are mostly absentee and live in Southern California. They visit the store every month and keep an eye on the business remotely. If you work at the business, you'll do better than the current owners by the sheer fact a working owner adds value to any absentee business. The Location is in a Lake Tahoe Business central, near casinos, restaurants, ski sloops, tourists Mecca and large hotels that generate thousands of foot traffic patrons each day. 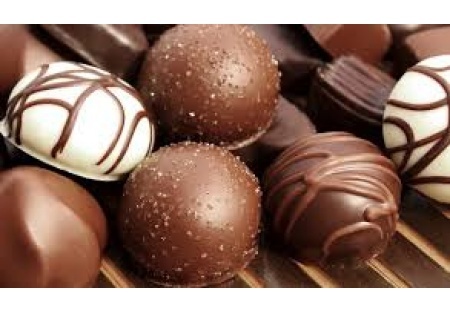 Company manufactures an extensive line of premium candies and other confectionery products to supply its many franchise locations, delivered fresh by its fleet in refrigerated trucks. Equipment: All Ti's and equipment necessary to operate the franchise including: counters, sinks, microwave, displays for confections and gifts, Gibraltar under counter freezer, fridge and ice machines, prep tables, POS, utensils and much more! If you want a established, easy to operate business...make your offer now! Please visit SellingRestaurants.com to the name and location of this wonderful franchise.